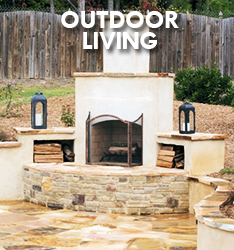 Natural Designs owner and designer Mike Kopcienski helps Raleigh and Triangle homeowners transform their landscapes into relaxing outdoor retreats. If you are looking for landscape design in Raleigh, NC, contact us and let Natural Designs turn your yard into a peaceful outdoor retreat. We will work with you to make a gorgeous outdoor area that suits your needs, whether you want to entertain, daydream, or make a great first impression. 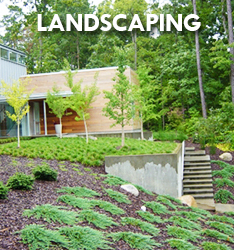 Natural Designs Landscape Design in Raleigh transforms the outdoors into a tranquil living space that is an extension of each clients’ home. 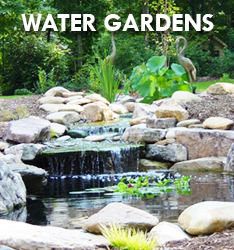 Another reason to choose Natural Designs for your landscape design in Raleigh, is that we know you have high expectations and want a professional that will not only do a great job but provide excellent customer service. That is why our individualized approach to our customers is the best. 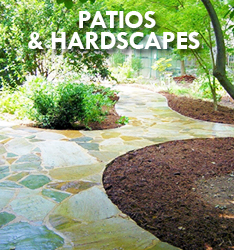 From the first time we meet until the completion of the job, we focus on meeting your Raleigh landscape design needs. Customers throughout the area have consistently been happy with the results of their project, time and again.